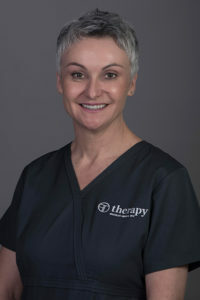 Lynn Brown is our Medical Spa Manager, and she has worked in the aesthetic industry for over 25 years. 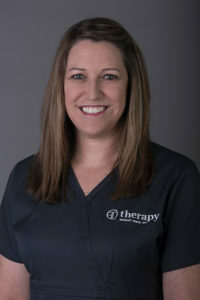 Lynn has deep industry experience, bringing great credibility and calm to our practice. She’s also extremely ethical and will only ever suggest treatments and products that she knows will work for you. 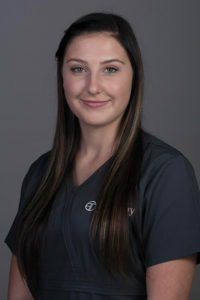 With her commitment and attention to detail, our patients can feel confident that processes will run smoothly. 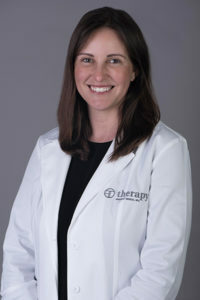 Dr Melinda believes in a lightness of touch when it comes to aesthetics and is sought out for her natural-look treatments. 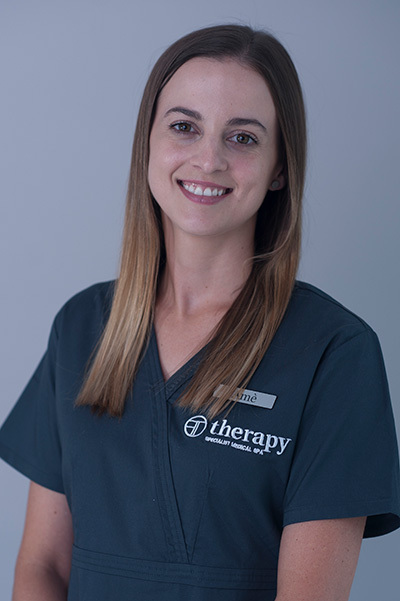 Dr Melinda is a qualified GP who graduated from Stellenbosch University. She did her aesthetic training in London, where she worked as an aesthetic doctor for 10 years. In addition to Botox injections and filler, she also administers IV infusions and ultra-PRP with the Vital injector. 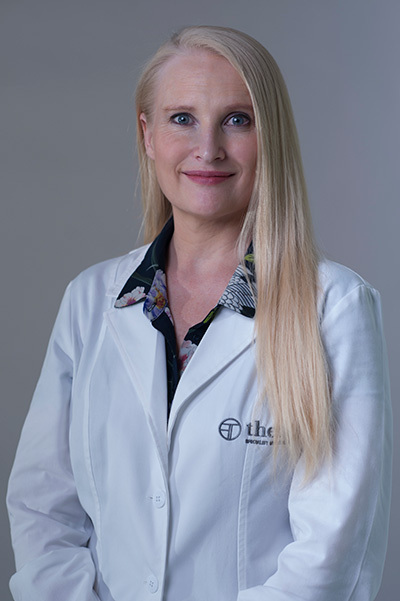 Dr Melinda likes to spend time getting to understand what her patients are wanting to achieve, before she recommends a combined medical skin care program that is given by her and our aesthetician. Bridget supports the clinical aspects of the practice as well as systems and processes. Amé is a qualified medical aesthetic therapist and has worked under the guidance of doctors and dermatologists for the past 6 years. Amé is known for always being professional and striving to achieve the best results with the treatments she gives. She finds joy in making people feel good about themselves and helping them achieve their goals. Aneke is enthusiastic and assertive and prides herself on getting a job done, with excellence. She’s the first point of call for our clients and we can’t think of a better person to do this important job.